Toyota Japan's latest commercial spot might not make you want to buy a car - but it will probably make you need to grab a tissue. 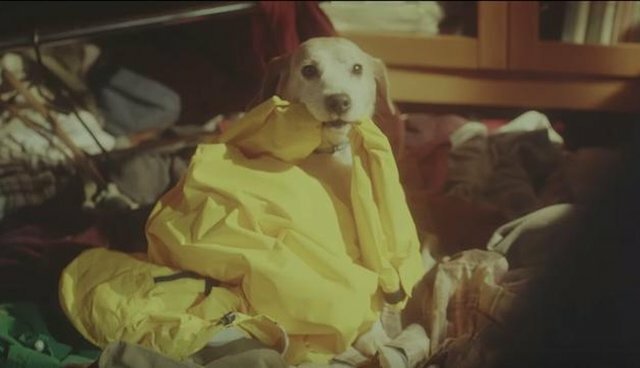 The touching advert follows the story of a father adjusting to life after his daughter heads off to college, leaving him alone to care for her dog. At first, the man seems stricken with loneliness in the suddenly quiet house. But with the help of the pet, both soon discover that there's so much joy still to be had in life with one another. Was there actually a car in the ad? We might have missed it through all the happy tears.